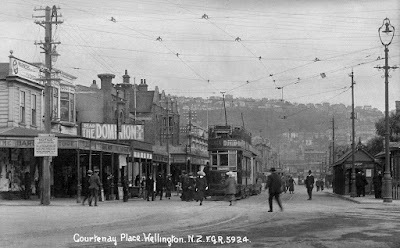 On Kent Terrace, just having made a right turn from Courtenay Place out of sight to the right (the view below from about the same era). 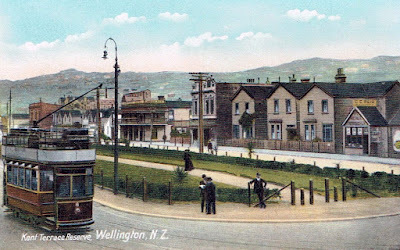 Across the grass median is Cambridge Terrace. 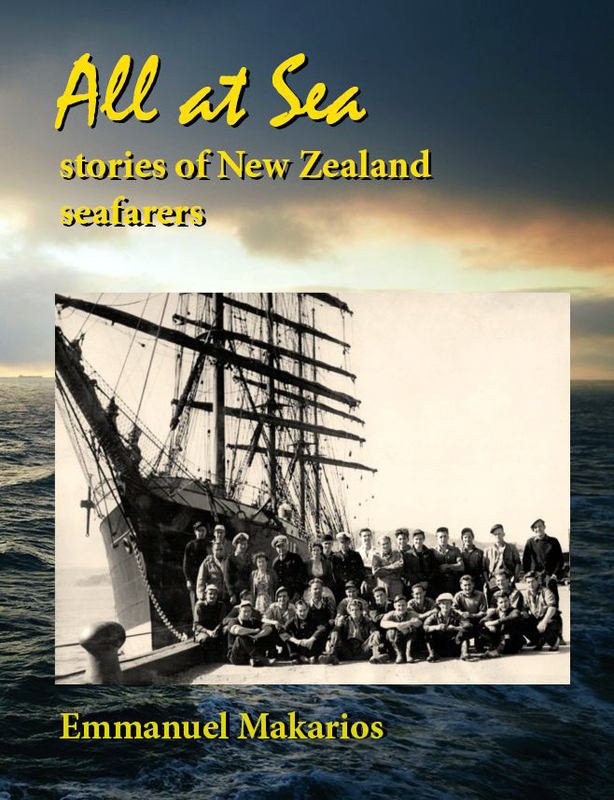 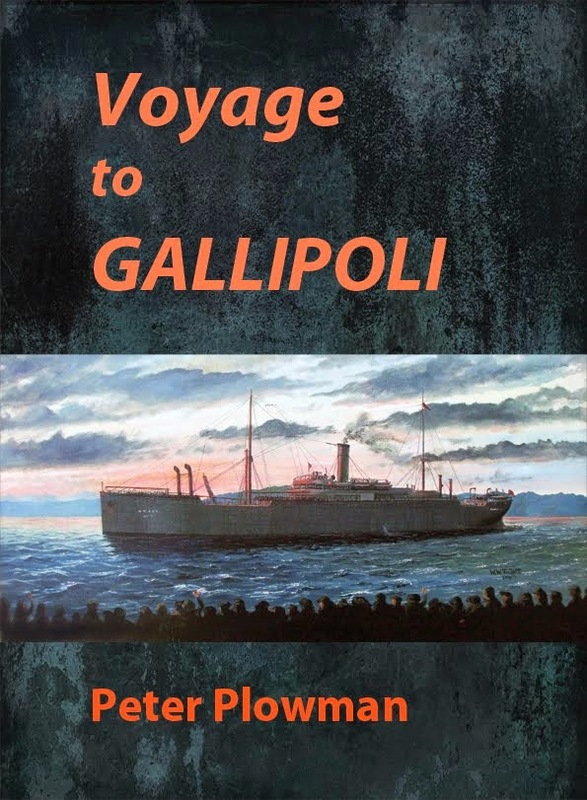 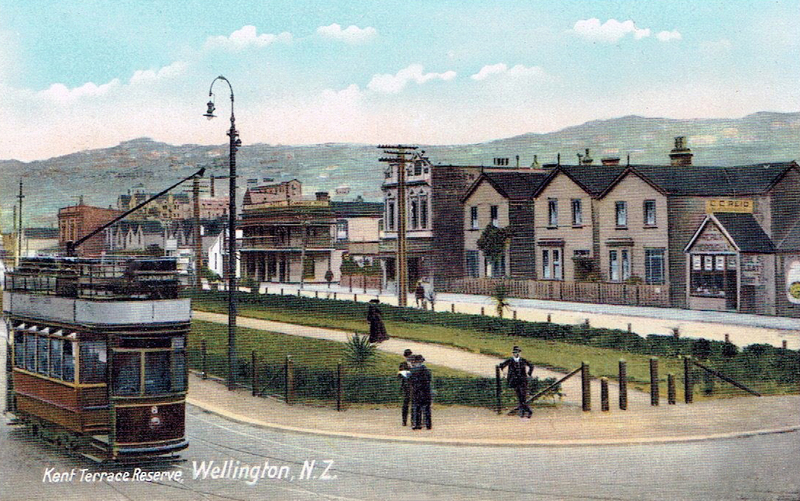 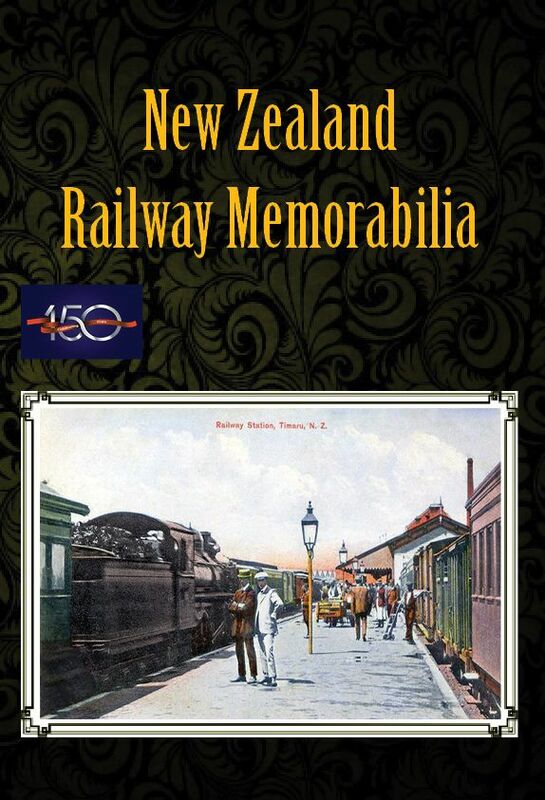 For lots more, see the books Wellington: a Capital century and Wellington Transport Memories.